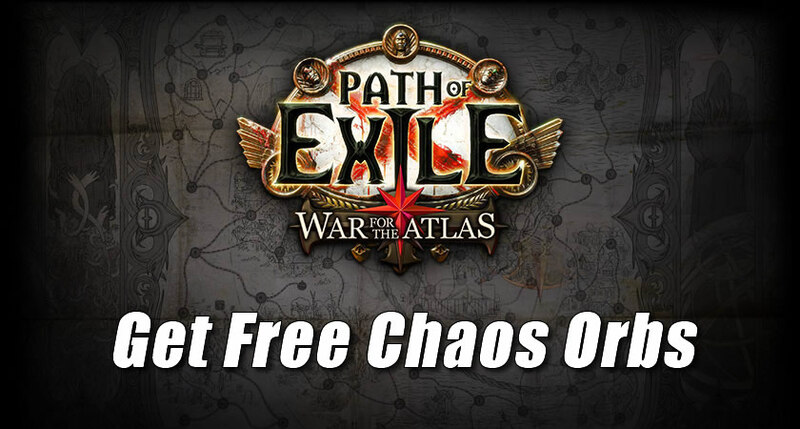 How to Get Free Chaos Orbs and More in U4gm? Join U4gm facebook group and we will give free 10 chaos for every new member. ①. Thanks again for your support, we gona make a new giveaway, make a new post with screenshot of the best equipment your character is wearing, we will pick up 5 to share 1000 chaos. All the members who have make this post will get the chance to win, So everyone is enthusiastically participating in the post. We'll announce the results in 5 days. Thank you for supporting us, enjoy your games.